Please pre-register and check-in for all classes no matter your membership levels. It is also important to check-in at the front desk when you arrive for your class. We use attendance data for grant applications, insurance reimbursement, space planning and determining whether or not to cancel a class. Aging causes changes in every part of your body, including your eyes. Although adjusting to some of these changes is no more difficult than tweaking your eyeglass prescription, others can affect your eye health and can greatly affect your vision. 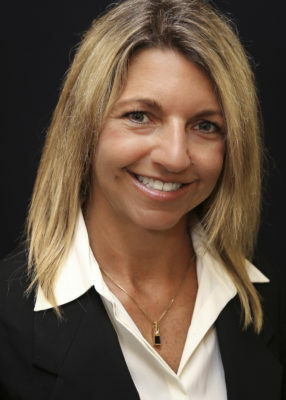 Doctor of Ophthalmology, Michelle Muench will discuss how the eye changes as we age, vision issues and diseases of the eye, symptoms to look for and treatments. The Captive Wildlife Crisis: exotic pets can be easily obtained through internet purchase, breeders and game farms. With little knowledge on how to care for a wild animal, owners fail to provide proper care. 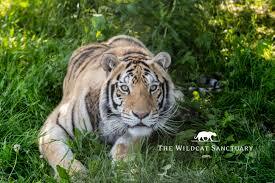 The 40-acre Wildcat Sanctuary (TWS) in Sandstone, MN provides a natural sanctuary to over 100 wild cats. TWS is the only accredited big cat sanctuary in the upper Midwest. Jeanna Hensler is the Donor Services Coordinator at The Wildcat Sanctuary providing education about the Captive Wildlife Crisis. Do your loved ones a favor and complete and organize the important documents they will so they can easily make financial decisions, act on your behalf and follow your wishes. Avoid having them experience extra pain and stress when discovering that important information is disorganized or missing. 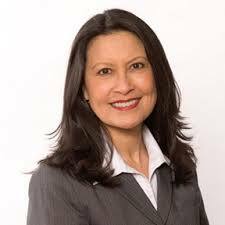 Jacqui Dorsey, an attorney with the law firm Hvistendahl, Moersch, Dorsey and Hahn, will present a hands-on and informative session and provide many of the forms that you will need. Meet the Northfield Hospital and Clinics team that helps patients prepare for pre-surgery and post-surgical knee replacement care to learn how they support patients. 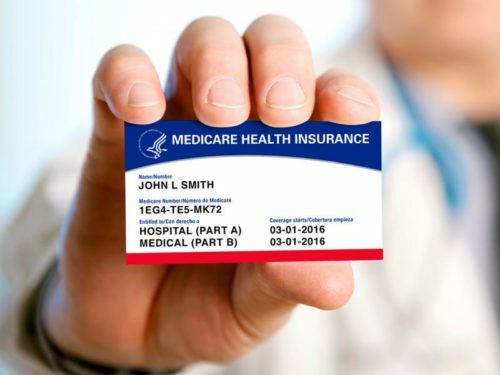 Recent changes to Medicare and insurance guidelines may affect coverage for post-surgery care in a rehabilitation facility or skilled nursing facility. Hear what these changes are and how they might affect you if you are looking at knee replacement in the next few years. We’ve been collecting fabric since May 1 and now we’re ready to make the Take –n –Sew Kits. Volunteers can drop in anytime during the day to have a “ripping” good time! 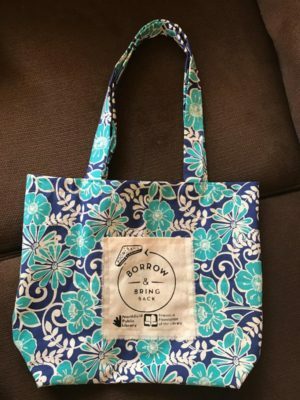 Help us reduce the use of plastic bags in Northfield! For decades, retirement had a clear definition: Life after work. Today as people work longer and stay active and in better health for more years, retirement is a whole new life stage – 8000 days – ready to be experienced. Eight thousand days is a long time with many changes in our financial and physical health. Understanding your retirement as four phases helps people to plan realistically for their changing needs. 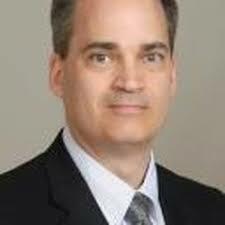 Chris Lockner, Financial Advisor with Edward Jones, will use materials created at the MIT AgeLab to help you get a better sense of how to prepare for the chapter in your life that has not yet been written. 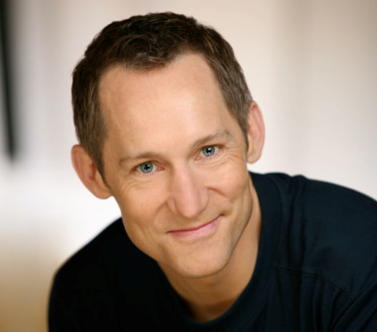 Doug Scholz-Carlson, Great River Shakespeare Festival’s Artistic Director, will provide and entertaining an insightful and entertaining introduction to this, the 16th Season of the Festival and to the featured Shakespeare plays we will attend on our planned trips. This year’s plays are Cymbeline, July 10 and MacBeth, July 17. More information about these plays is available on our TRIPS page. Students will receive expert training in First Aid and Basic Life Support CPR (adult) including Automatic External Defibrillator (AED). This 2 and half-hour class includes instruction, demonstrations and hands-on activities and culminates in the students earning an American Heart Card. It is appropriate training for Certified Nurse Assistants, healthcare workers, teachers, childcare workers and volunteers. Many health care facilities require this training of their employees. Are you looking for AARP Safe Driving Classes? Are you looking for Computer Classes?